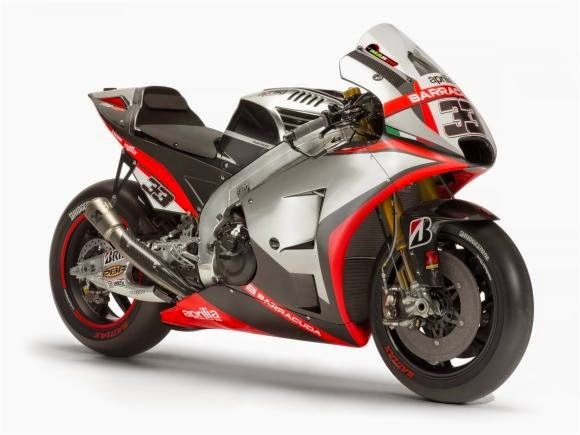 The Italian manufacturer Aprilia finally presented its prototype bike for the season race 2015 MotoGP World Motorbike Championship. The machine is called the RS-GP and was developed with V4 engine 1000cc. 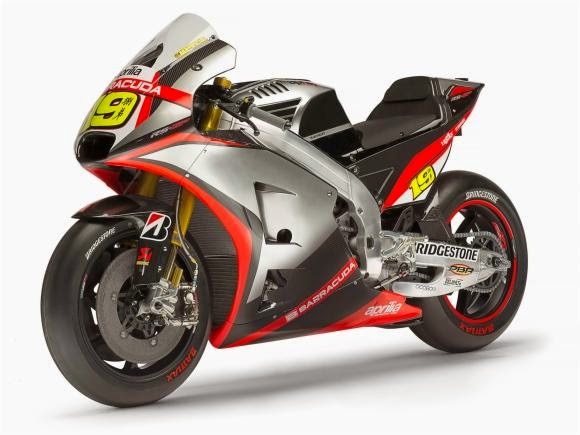 To compete in the 2015 MotoGP season, the Aprilia team will be riders Alvaro Bautista Spanish and Italian Marco Melandri in charge of the RS-GP machine. 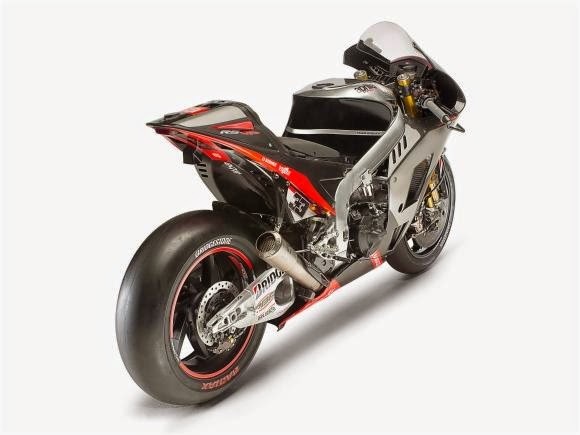 The Italian team is ready for the challenge and come prepared to disturb the traditional brands, as says the manager of Aprilia Racing, Mr. Roman Albesiano. The season opener 2015 World Grand Prix Championship - MotoGP - is set to take place on 29 March with the GP of Qatar, in Losail track. The broadcasts of the races of the season 2015 World Grand Prix Championship - MotoGP - were announced by the TV channel subscription SporTV.